This luxurious moisturizer combines the essential oils from three unique roses from Morocco, Turkey and Bulgaria. Roses are renowned for their powerful properties to strengthen, hydrating and rejuvenate your skin. 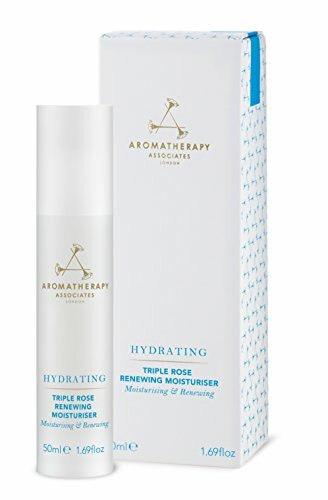 Anti-oxidant and anti-aging Rosehip, red aquatic Algae and Frankincense protect and tone your skin while locking in moisture to keep your complexion looking youthful, radiant and nourished. Suitable for all skin types, recommended for dry, dehydrated or mature, delicate skin. 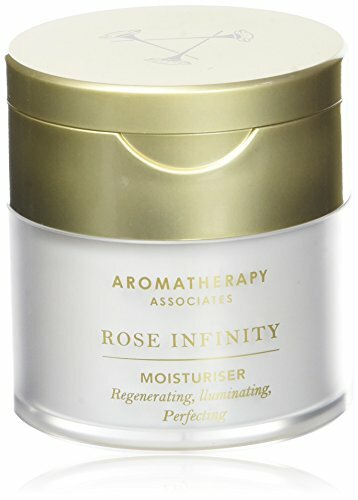 Formulated with the unique blend of Alpine Rose Stem Cells and highly acclaimed hydrolyzed plant proteins, the Rose Infinity Moisturizer works to support your skin's ability to repair and strengthen itself at the cellular level. Suitable for aging skin, this moisturizer works to tone and firm the skin while deeply moisturizing the skin leaving you looking and feeling radiant. Give your body a boost of hydration with this softening and deeply nourishing body cream. Rose, Evening Primrose oil and Sheaf Butter help to uplift and soften the skin. Recommended for the driest of skins and can also aid with diminishing the appearance of stretch marks. Suitable for pregnant and breast feeding women. Rosehip Seed Oil in a 4oz amber bottle. 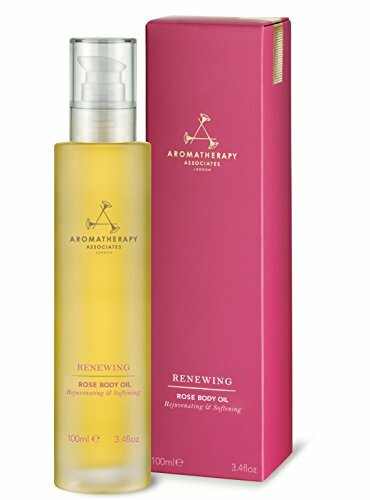 Experience the uplifting and renewing powers of Rose with our Renewing Rose Body Oil. Ideal for dry and dehydrated skin. This floral explosion of Rose, Neola and Geranium essential oils helps to uplift spirits and awaken your soul. Suitable for pregnant and breast feeding women. 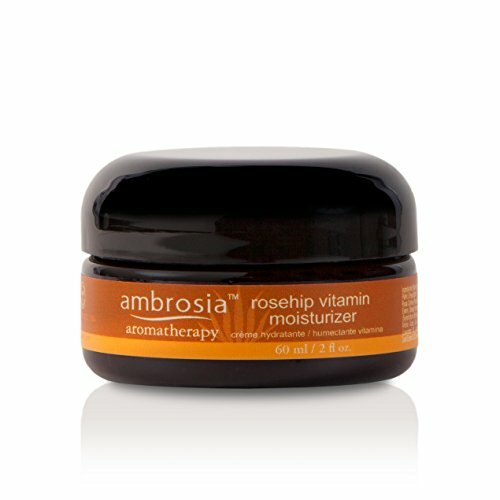 Wellness, aromatherapy, essential oils and plants are incorporated into the rosehip vitamin moisturizer for skin clarity and vitality. 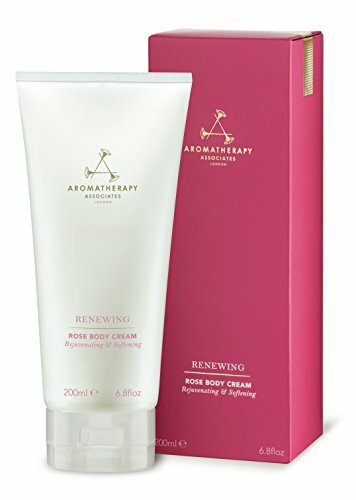 A revitalizing moisturizer and light emollient with gentle soothing and calming ingredients that interact with the natural soothing powers of essential oils and Rosehip Oil. Enriched with Vitamins to help build resistance to daily skin irritations and helps to protect the skin from the sun. A soft, floral Rose Oil is precisely blended with rich, natural emollients to protect against dry skin. After Bath is the perfect all-over body moisturizer with an exquisitely light feel.